Undertaking a bathroom remodel in Utah is a big step, but Mountain States Kitchen & Bath can help homeowners achieve the bathroom of their dreams while staying within budget. Remodeling your bathroom is a major move, and Utah homeowners deserve only the best. 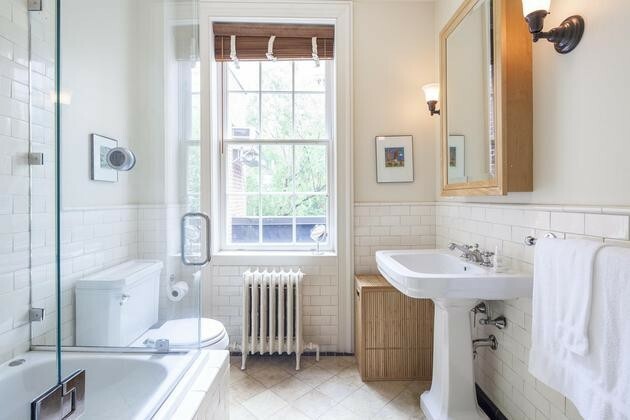 Whether you call them bathrooms, restrooms or washrooms, these rooms are often small compared to other rooms in the home, yet pack a big punch. These are the rooms where relaxation, rejuvenation and pampering take place. They are also the rooms that require more storage than most. Upgrading the bathroom cabinets and vanities is often the best ways to achieve more luxury and more storage at the same time..Remodeling a bathroom presents unique challenges. These rooms are often moist and can be prone to water damage if the wrong materials are selected or if premium installation is not performed. Vanities can indeed be artfully selected and installed in a variety of materials, including wood, while being made warp- and water damage-resistant. Selecting the right vanity countertops, from natural stone to a laminate, is the key to customizing these veritable in-home spas. 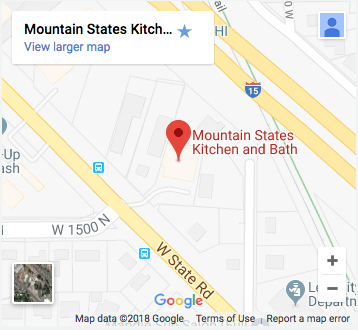 At Mountain States Kitchen & Bath, expert design consultants are on hand to walk homeowners through the process in a no-pressure environment. Remodeling your Utah bathroom should be enjoyable from the complimentary consultation to your first indulgent bubble bath. 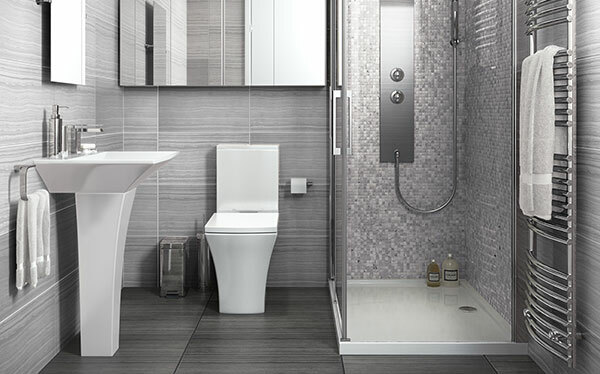 The bathroom cabinets and vanities are the two most utilitarian features in bathrooms. They store your fluffy towels, can be customized to hold impressive grooming tools and they’re where you get ready for big events ranging from first dates to retirement parties. Plus, cabinets and vanities take up a lot of real estate in these rooms. Both are vying to be the focal points, and upgrading them can dramatically increase a home’s value. Selecting the right colors, materials, designs and features is what makes a bathroom yours—a spa right in your own home where calm and relaxation reign supreme. There are nearly countless options for cabinet and bathroom vanity materials, designs and options. This is why the professionals at your local Lehi, Utah Mountain States Kitchen & Bath work with you to help you design the perfect bathroom for you. Your personal design expert is highly skilled at both design and budgeting. Enjoy a plethora of options at your fingertips while knowing that only the best installation and service is always guaranteed.